Hi friends. Are you a member of StampNation? Well, they're having a Birthday Bash Celebration at the moment where lots of companies are joining in with video tutorials to bump up your Birthday card stash for the year. I participated as part of Pretty Pink Posh and have a video showing you all how to create a Masculine Magic Slider Card using some of the brand new products from January! 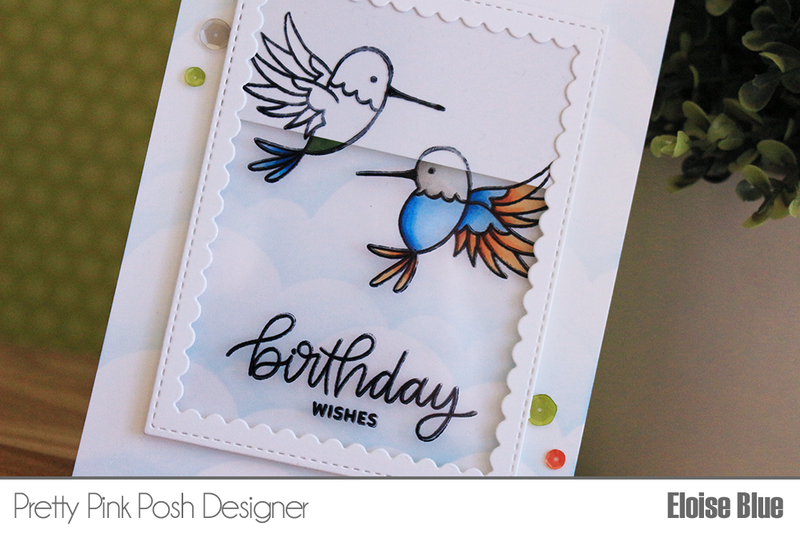 Head over to StampNation if you're a member or become a member to check out how I made this card with a step by step video!